While all the online backup and cloud storage service on the web today are Mac and Windows compatible, not many cloud storage providers that support Linux integration. JustCloud is the very few cloud storage provider that are compatible with Linux platform today. It is great that JustCloud can acclaimed that their services can now truly be enjoyed on every computer platform. It does not matter if you have a Windows, Mac or even a Linux. The Linux supported online backup service by JustCloud had just launched on January 2013. While they are still very new, but we know that JustCloud has been keep on developing on their product. 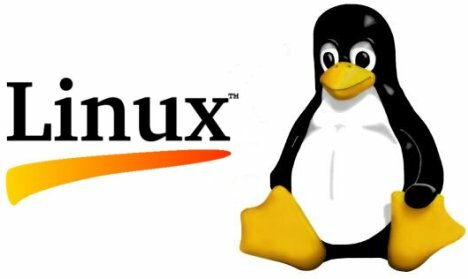 What Distribution Of Linux That Are Supported? In Good Cloud Storage, I dig deep for you. Currently, JustCloud for Linux support most of the Debian distribution. JustCloud still working and building on the Fedora. You can rest assure that most derivatives of Ubuntu and Debian work perfectly well currently. Any Differences Of The Linux Version With Others? I did a little testing on the JustCloud Linux software. The testing is not a comprehensive and detail type, but overall I can say that the Linux version of JustCloud works the same as the Windows version. Regardless of which platform you are using, you should be getting all the features that JustCloud offering. Get the details in my review about JustCloud here.